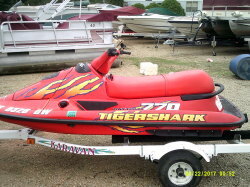 MFG: Tigershark by Arctic Cat Inc. Length: 9 ft. 4 in. Beam: 3 ft. 6 in. 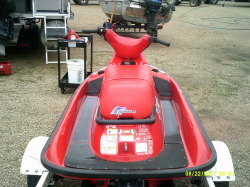 An older PWC with a lot of newer parts. Repainted 4 years ago, so looks good for it's age. Comes with trailer and cover. Great for those beginners.